For more than a century, Tillman Hall has dominated Winthrop University’s campus. The three-story building, constructed in the Richardsonian Romanesque style, features a combination gabled and hipped roof configuration, projecting bay windows, and is highlighted by a clock tower with an open belfry. The red-brick edifice was erected in 1894, during South Carolina Gov. Ben Tillman’s reign, and the structure was named for the Palmetto State politician, who would go on to serve in the US Senate, in 1962. Tillman was instrumental in the founding of both Winthrop and Clemson University. Unfortunately for Winthrop, Tillman’s legacy hasn’t held up well under the scrutiny of history. 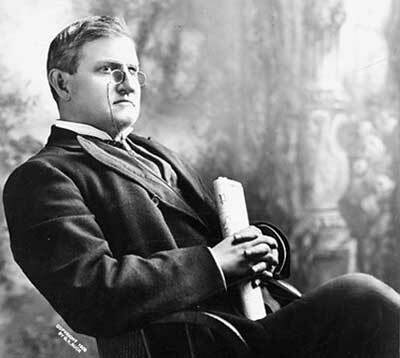 A virulent racist who worked not only to codify Jim Crow laws in South Carolina, Tillman personally advocated the lynching of blacks. So perhaps it’s not unreasonable that a pair of former Winthrop students would like the Rock Hill-based school to consider changing the name of the structure. However, Winthrop University officials have replied that state law prevents such action. South Carolina law prohibits changing the name of buildings or monuments named for historic figures, Winthrop Board of Trustees Chairwoman Kathy Bigham wrote to former students Michael Fortune and Richard Davis in a letter this week. In the letter, Bigham cites a South Carolina law that was passed in 2000 to protect war memorials and historic structures on public property. The law prevents anyone from changing the name of any street, bridge, structure or park that has been “dedicated in memory of, or named for, any historic figure or historic event,” according to the Rock Hill Herald. 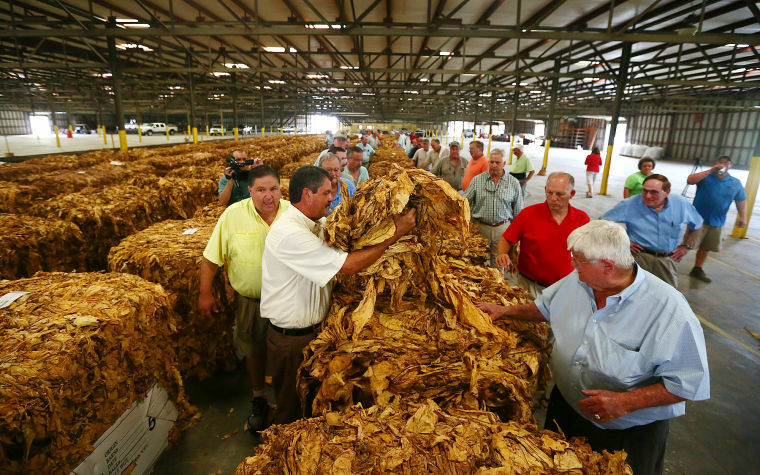 Changing the state law requires a two-thirds vote of the General Assembly, the publication added. Given that it’s difficult to get two-thirds of SC lawmakers to agree on what day of the week it is, it’s unlikely that anyone could gather enough support to rename Tillman Hall. However, that doesn’t mean that Winthrop can’t use the building’s name as a chance to highlight Pitchfork Ben Tillman’s backwardism or how much damage his views have done to South Carolina over the decades. For more than a century, the remains of Pvt. Franklin Cauble of the 42nd North Carolina Infantry Regiment have rested beneath a mislabeled grave marker in Woodlawn National Cemetery in Elmira, NY. Cauble, a Confederate soldier captured at the battle of Cold Harbor in 1864, succumbed to chronic diarrhea 150 years ago this week at the Elmira prison camp, at age 39. 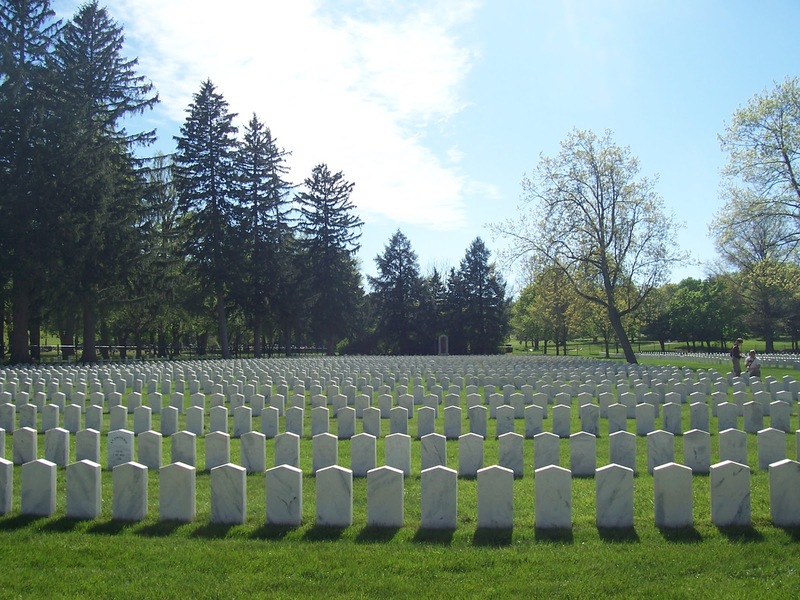 The mistake occurred when the federal government replaced the original wooden markers of the more than 2,000 Confederate dead interred at Woodlawn with marble headstones in 1907. Cauble’s grave was marked with the name of his friend, Pvt. Franklin Cooper of the 42nd North Carolina, who survived his time at Elmira. The National Cemetery Administration announced earlier this month that the error would be rectified and Cauble’s gravestone would be replaced, likely in the next few days. “After a thorough investigation into claims regarding the error on the headstone, it will be replaced with an in-kind headstone bearing the correct surname of ‘Cauble,’” Kristen Parker, a spokeswoman for the cemetery administration, wrote in an email to the Elmira Star-Gazette. Researchers working off the coast of North Carolina recently discovered predator and prey lying within a few hundred yards of each other on the bottom of the Atlantic Ocean. 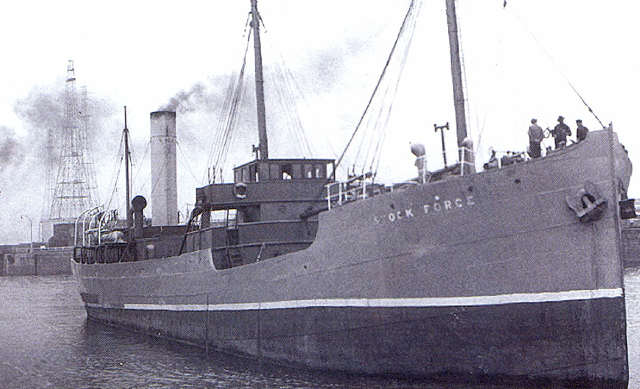 The freighter Bluefields and the German submarine U-576, which sank the former on July 15, 1942, and was then sunk by other Allied vessels, were found in 690 feet of water in August following a five-year search led by the National Oceanic and Atmospheric Administration. The vessels were lost during the Battle of the Atlantic, which included the German submarine fleet battling Allied conveys and naval ships. The loss of the Bluefields and U-576 came during a period of intense warfare between convoys and U-boats in the area off Cape Hatteras during the six-month period following the United States’ entrance into the conflict. 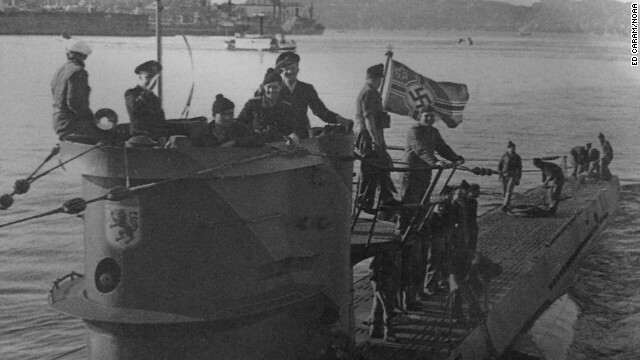 Although German submarines had wreaked havoc on Allied ships along the East Coast prior to US entry into the war in late 1941, the action was particularly heavy during the first half of 1942. An estimated 90 vessels – including four U-boats – were sunk off North Carolina between January and July 1942. It was “almost a ship every other day going down,” NOAA maritime archaeologist Joe Hoyt, the chief investigator on the project, told the Washington Post. It’s long been a running joke that football players are better known for brawn than brains. Apparently, the marketing department of at least one professional football team didn’t pay all that much attention in college, either. The Atlanta Falcons will be in London this weekend to play the Detroit Lions, part of the National Football League’s effort to broaden its fan base. 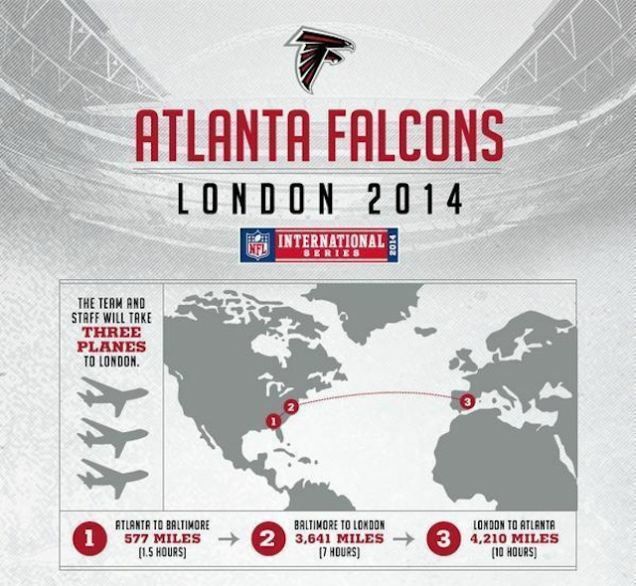 To give Falcons fans an inside look at the team’s journey across the Atlantic, the club posted the above infographic detailing the travel schedule. Someone’s lack of geography knowledge could have proven costly, as the graphic showed the team traveling first to Baltimore and then to somewhere in Spain, rather than London, which would have left them more than 900 miles south of Wembley Stadium. Fortunately, the Falcons were alerted to the mistake and corrected the error, greatly diminishing chances that a group of extremely large, muscular and no doubt irate men would be left wandering the confines of Barcelona Airport. Some have the ability to recall precise swathes of knowledge from their schooling. I am not one of those individuals. While I can recollect misdeeds, mishaps and the occasional bout of corporate punishment, there are very few specific bits of knowledge I can remember being imparted some 40-plus years after I began elementary school. One nugget that I do clearly recall involved a second-grade social studies lesson detailing why movable objects such as cars and planes didn’t make the cut when cartographers create maps. They are, of course, impermanent and most likely wouldn’t be in the same place the next day, making them useless to individuals attempting to navigate based on landmarks shown on a map. 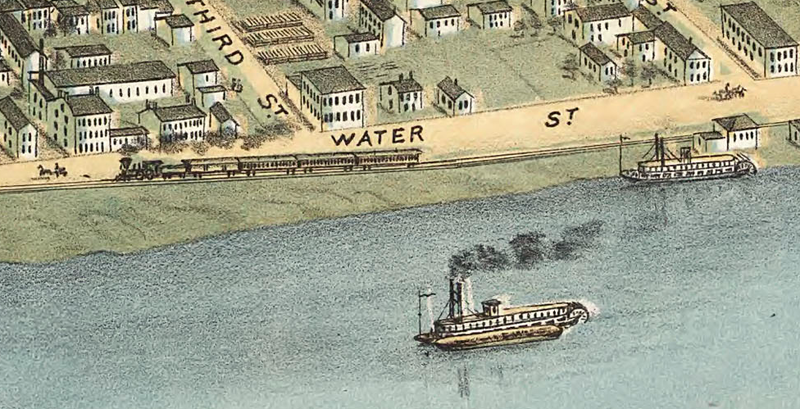 Apparently, this is a relatively new concept for mapmakers, as evidenced by the blog Trains in Towns, which highlights steam locomotives shown on old-time maps. Evidently, detailing train tracks, a permanent landscape feature, wasn’t enough for cartographers of the 19th and early 20th century to demonstrate the existence of rail lines. Many of the so-called “bird’s-eye” or panoramic maps of the era show steam locomotives chugging along, belching out smoke and pulling cars through towns and cities. These maps often feature other transient objects, as well, including ships at anchor, horse-drawn carriages, people walking down dusty lanes and even animals frolicking in fields. I’m partial to the bird’s eye map of Columbia, SC, from 1872, which is on display at the local library. It shows not only trains, but, among other transitory features, horses galloping around a local race track. The mapmakers of the period were, it would seem, creating works which could serve artistic as well as utilitarian purposes. Fifty years ago this month Martin Luther King Jr. received the Nobel Peace Prize for combating racial inequality through nonviolence. 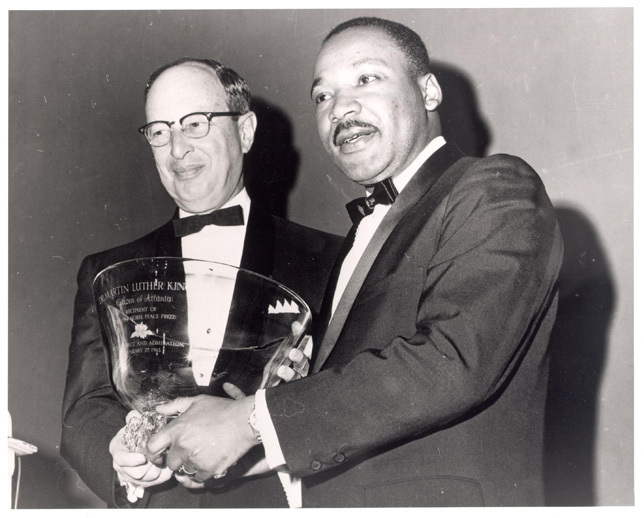 King, an Atlanta native who had been actively working against segregation in the South for at least a decade when he was recognized with the honor, initiated a fundamental change in his home city’s business, religious and racial cultures when blacks and whites came together for the first time to share a meal in public to recognize the new Nobel laureate, according to the Atlanta Journal-Constitution. 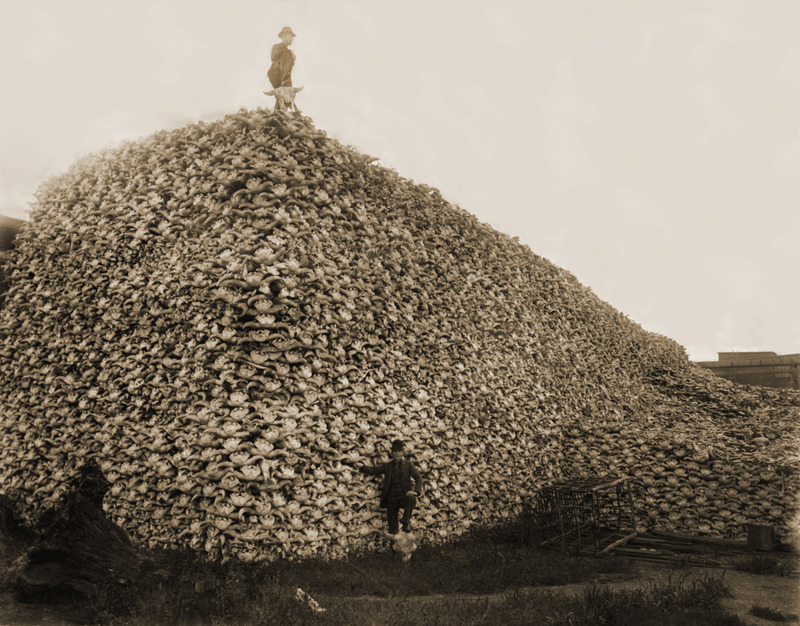 Not surprisingly given the climate of the era, the change didn’t come easily. King was Atlanta’s best-known figure in 1964 and the first Georgian to win the Nobel Peace Prize, but the question of how a segregated city would celebrate the accomplishments of a black man wasn’t an easy one to work out, according to the publication. Initially, there was talk in the black community about perhaps having a dinner at Paschal’s, where Civil Rights leaders had often met to discuss strategy. However, it was recognized that King should be received by the entire city, not just a segment. Rabbi Jacob Rothschild, along with Catholic Archbishop Paul Hallinan, Morehouse College President Benjamin E. Mays, Atlanta Constitution editor Ralph McGill and Mayor Ivan Allen Jr., formed a core group of organizers who set their sights on having a huge banquet at the Dinkler Plaza Hotel downtown, so that King might be honored by a gamut of Atlanta residents, according to the Journal-Constitution. However, even after the dinner had been announced and a date set, no one bought tickets. Atlanta’s business community wasn’t buying into the idea. It appears that the shipwreck discovered earlier this year off the coast of northern Haiti is not that of Christopher Columbus’ flagship, the Santa Maria, according to the UN cultural agency. UNESCO released a report earlier this month that concluded that a shipwreck in the Caribbean was likely from a 17th or 18th century vessel. US explorer Barry Clifford had announced in May that he believed he had found the Santa Maria near the city of Cap-Haitien. 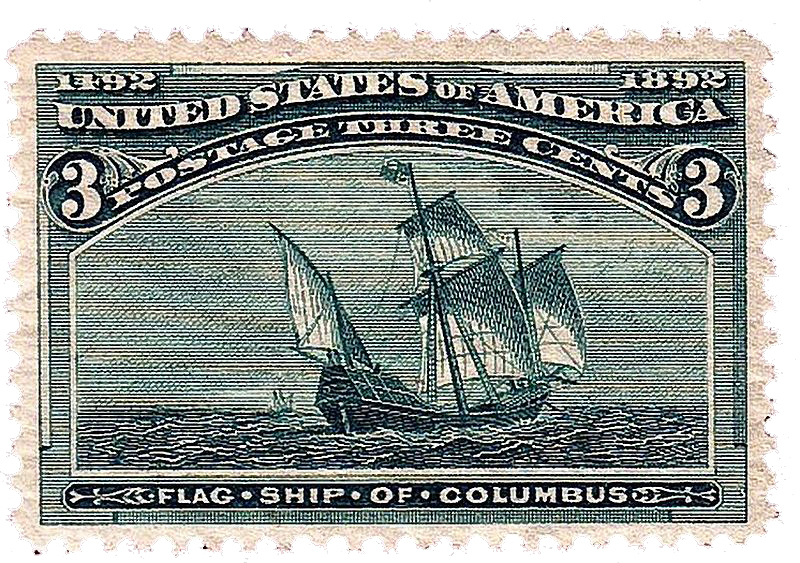 The ship, Columbus’ flagship from his first voyage to the Western Hemisphere, struck a reef and was abandoned in December 1492. Columbus returned to Spain with his two remaining ships, the Niña and the Pinta, beginning in January 1493. The experts also believe that contemporary accounts, including Columbus’ own journal, indicate that the wreck is too far from the shore to be that of the Santa Maria, according to CNN. The report added that it is possible the actual wreckage of the Santa Maria may be buried under what is now land because of heavy sedimentation from nearby rivers. It also recommended further archaeological investigation of the area. The Santa Maria wasn’t a very big ship by modern standards, being about 60 feet long and weighing about 100 tons. Clifford still stands by claim, calling the UNESCO report flawed because the agency’s experts did not consult him or the photos and charts he and his associates made of the wreckage site, according to the wire service. 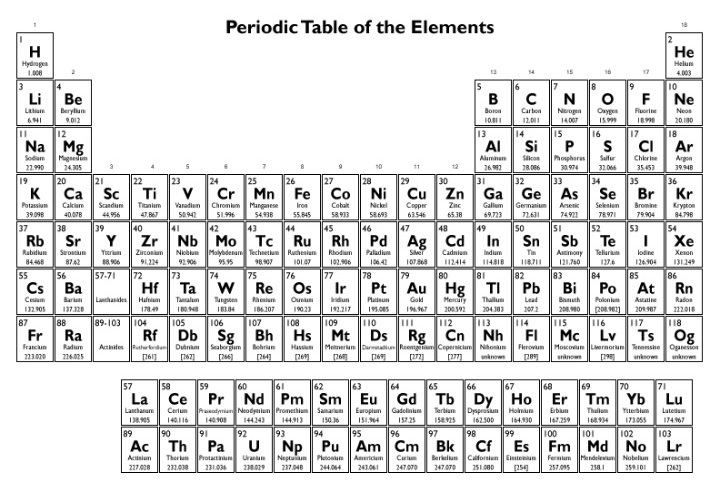 He also said the copper components could have been used on the Santa Maria or the material came from another shipwreck that cross-contaminated the site in an area where a number of ships are known to have sunk. “The explorer had reached his conclusion based on the location of the wreckage, the presence of the type of stones used for ballast in that era as well as a type of cannon that was there when he first took photos of the site in 2003 but had apparently been looted when he returned this year,” according to the Associated Press. In its report, UNESCO faulted Clifford for announcing his findings in the media before officially informing the Haitian government of his intention to continue his research in the bay of Cap-Haitien.